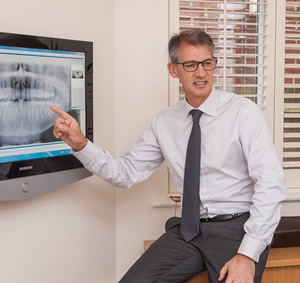 We believe that “prevention is better than cure” and our first level of care includes a comprehensive oral examination. With many years of experience in caring for our patients, the team at smile2o understand that each patient has unique, individual needs. Comprehensive examination and treatment planning enables us to provide you with the best options for any treatment that may be required and to assist you in making an informed decision to have such treatment and care with us. We will examine the jaw joints, chewing muscles, occlusion (the way your teeth fit together) and the supporting tissues of your mouth (including the gums, tongue and lips). 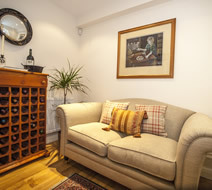 Our private treatment planning room provides a unique environment in which we can discuss your treatment needs and expectations, away from the dental chair. This allows us to discuss all aspects (including any advantages or disadvantages and risks) that may apply to your treatment and care with us. We will also provide an estimate of cost and the associated time schedule for treatment. Comprehensive examination and treatment planning has been for many years and remains a corner stone of the success that we have in working with all our patients. 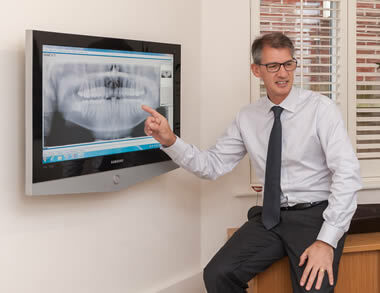 It is a vital part of the overall care that you will receive at smile2o. I just wanted to say a huge thank you for all your patience. It has made a big difference to me in the past few years and I have really appreciated your kindness. a relaxed atmosphere with calming background music and air-conditioned temperature control. 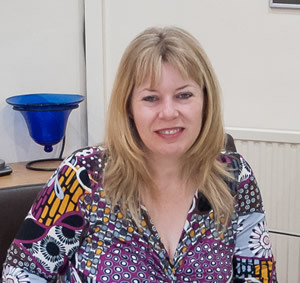 Jacqui Smith, our friendly and highly competent Office Manager will meet and welcome you to the practice. Complete your confidential medical and dental history form whilst relaxing in one of our lounges. 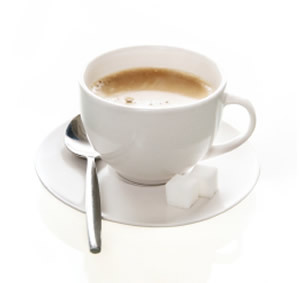 Enjoy a hot or cold refreshment while you are being taken care of. 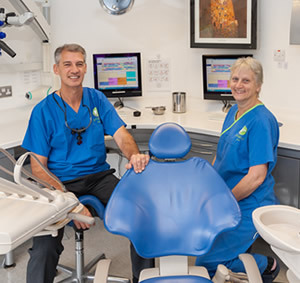 After establishing the reason for your visit, one of our friendly, clinical staff will accompany you to the dental office best suited for your needs. A treatment plan and cost estimate will always be provided. We can advise & refer you to a financial support team for the best options.